Discover the many ways we can help your swimming pool business. Get more readers with content featured in our websites and syndication network. Learn how advertising on our network can bring the traffic you're looking for. 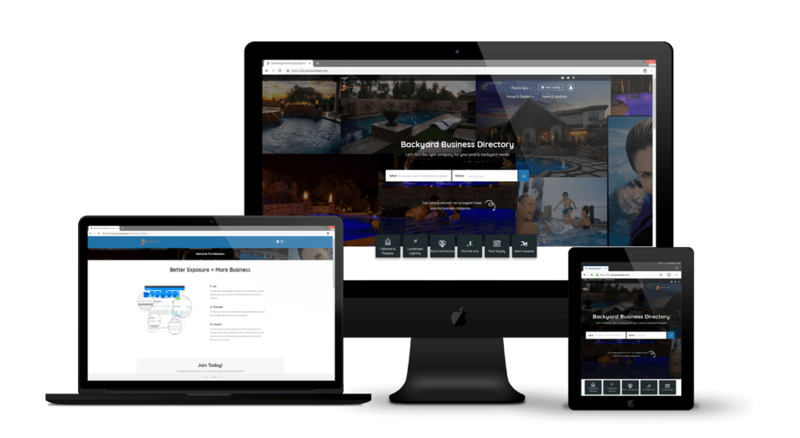 Discover the power of our online pool & spa business directory. Become a member of our programs and gain access to all of our premium offers. We provide insightful information into running a successful swimming pool business with built in resources and tools.